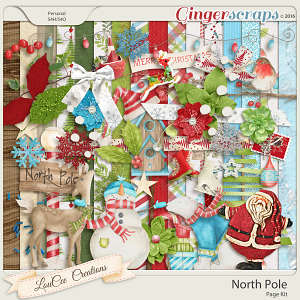 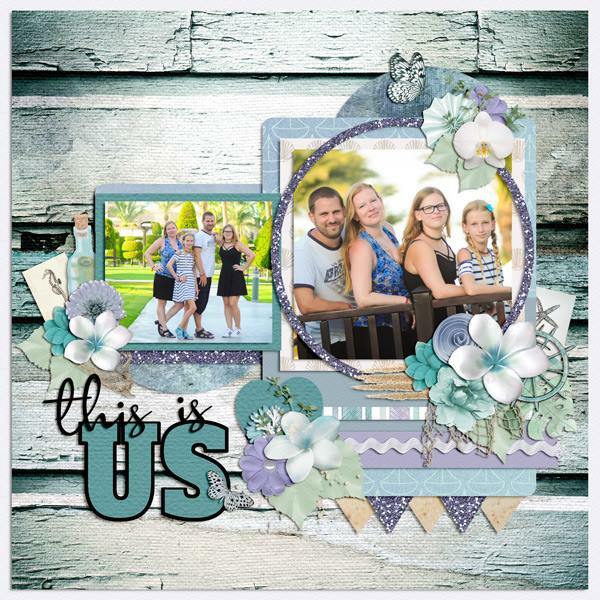 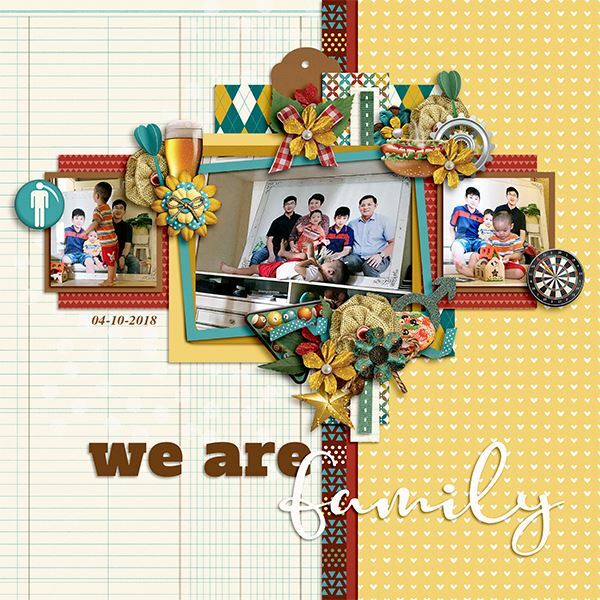 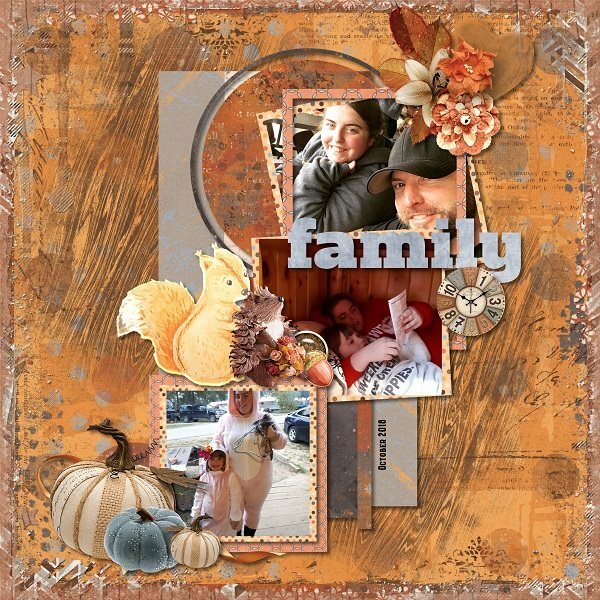 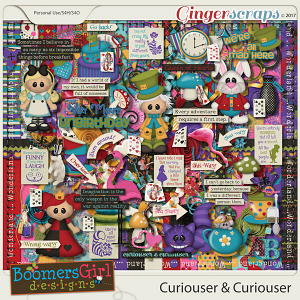 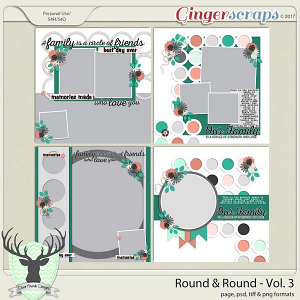 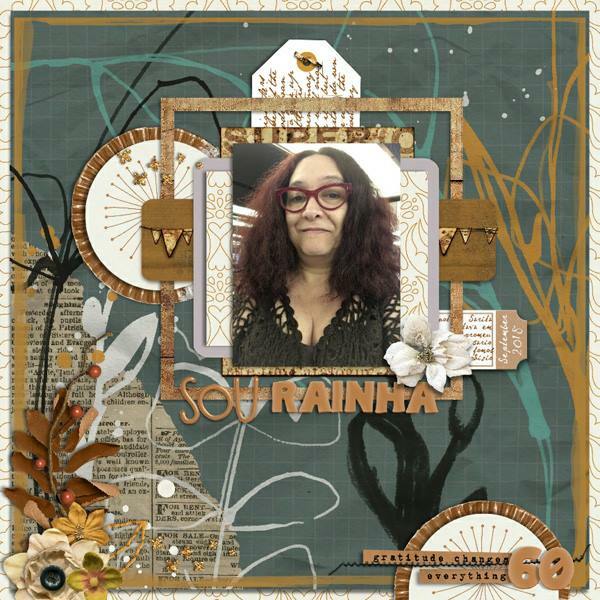 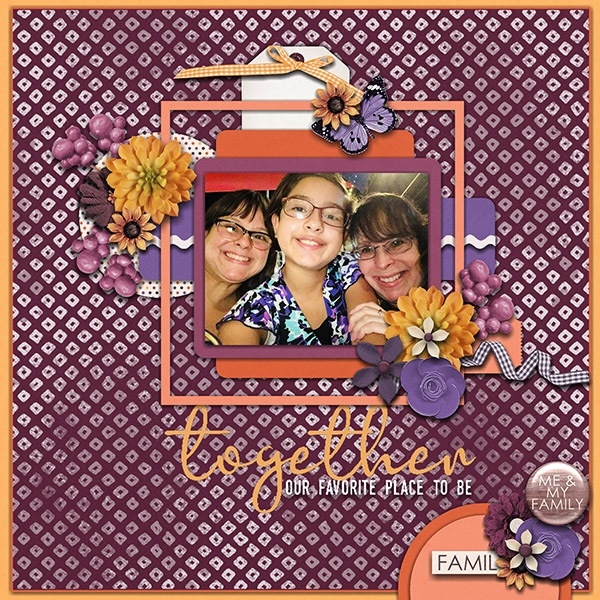 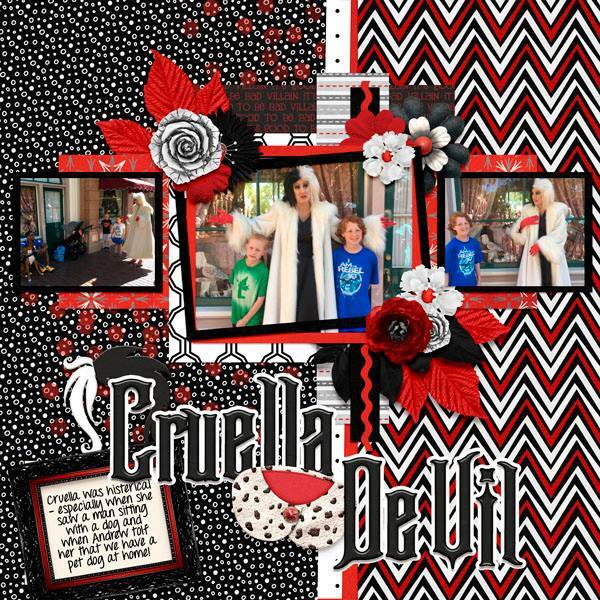 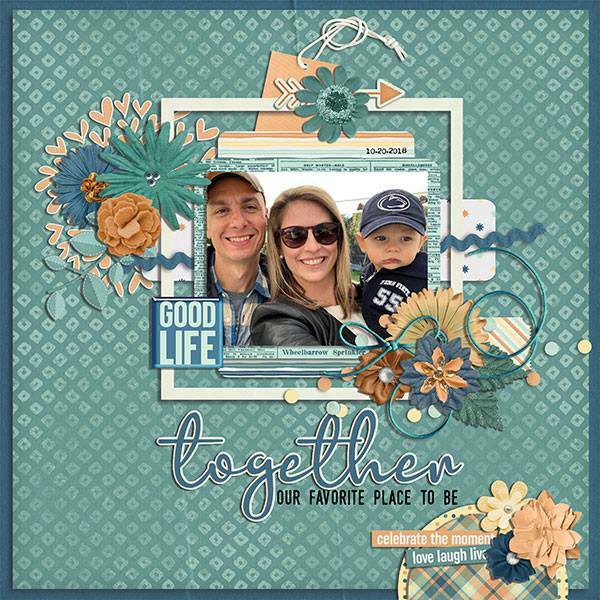 Family Time Templates by Miss Fish offers scrappers 4, 12x12 templates with different photo spots perfect for scrapping your photos of family and friends. 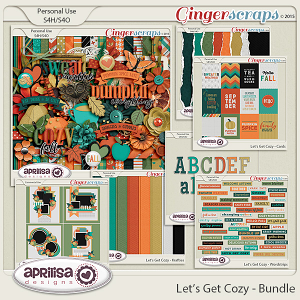 Templates include word art titles for easy use. 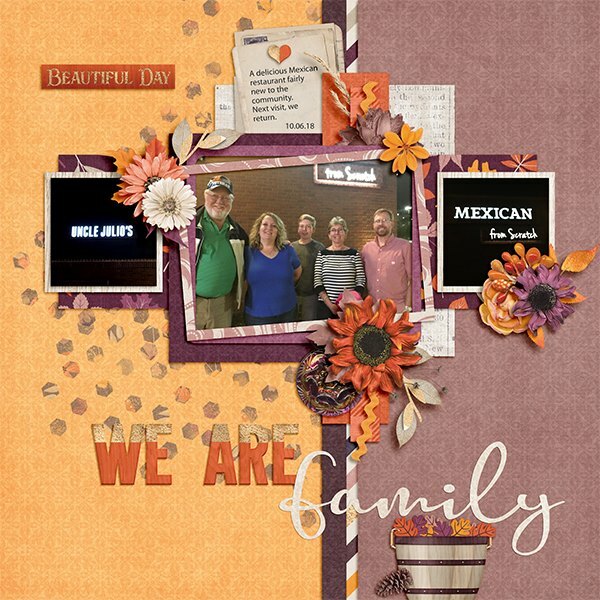 Word Art includes - Family Time, We Are Family, Together Our Favorite Place To Be and This is Us. 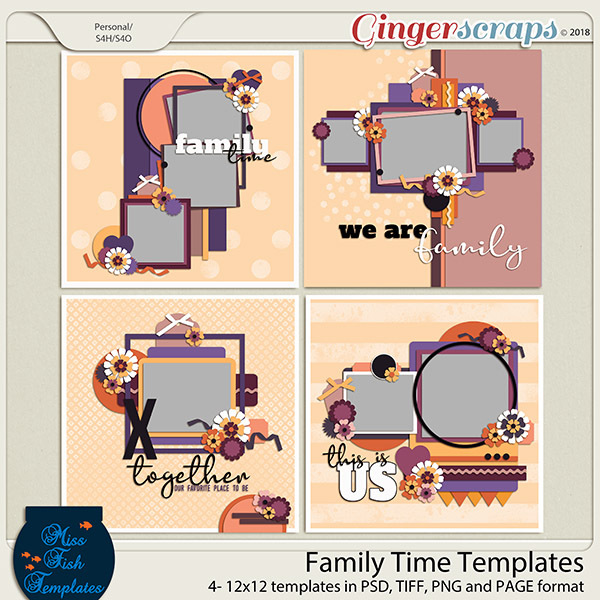 Templates come in PSD, TIFF, PAGE and individual PNG layered files. 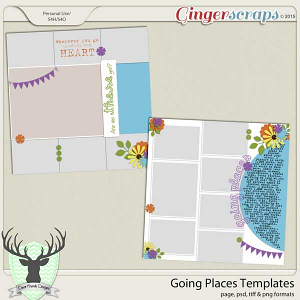 Shadows are not included on layered template files, they are for preview purposes only.